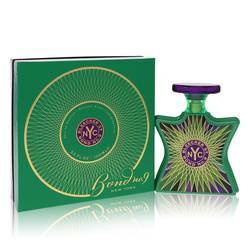 Chez Bond Perfume by Bond No. 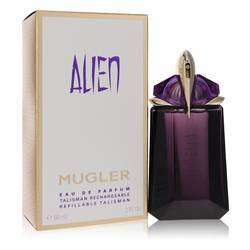 9, Chez Bond is an aromatic fougere fragrance that was released by Bond No. 9 in 2003 . This green woody fragrance features a blend of citruses, tea, grass, sandalwood, violet leaf, cedar, vetiver, and other green notes. 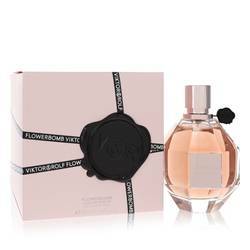 The sillage of this fragrance is moderate to heavy, and it is long lasting. 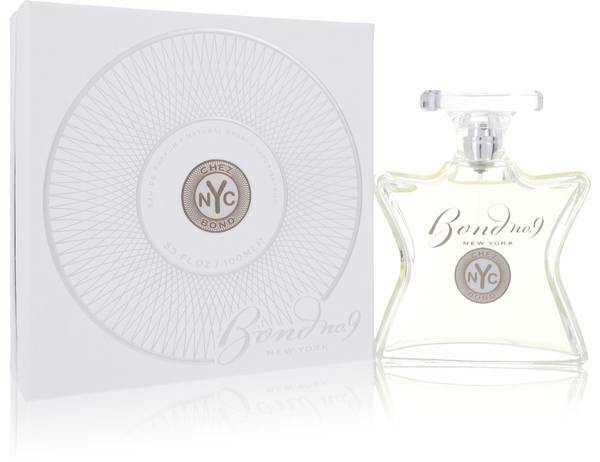 Chez Bond comes in a clear glass bottle that has somewhat of an hourglass shape, similar to many of the other fragrances released by this brand. Bond No. 9 is a company Read More Read More that was founded in 2003 by Laurice Rahme. It is an American company that is based out of New York City. It is the first perfume house in the United States to be led by a woman. 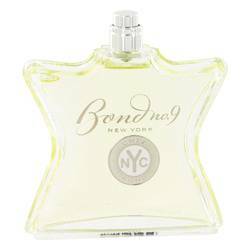 The company’s fragrances honor different landmarks and geography throughout New York City. 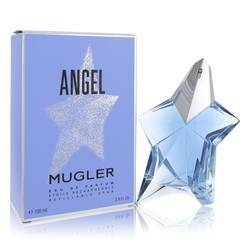 The founder and CEO of the company won the United Nations’ Women for Peace Award in 2015 for raising funds for world peace through the sale of one of the company’s popular scents. All products are original, authentic name brands. We do not sell knockoffs or imitations.